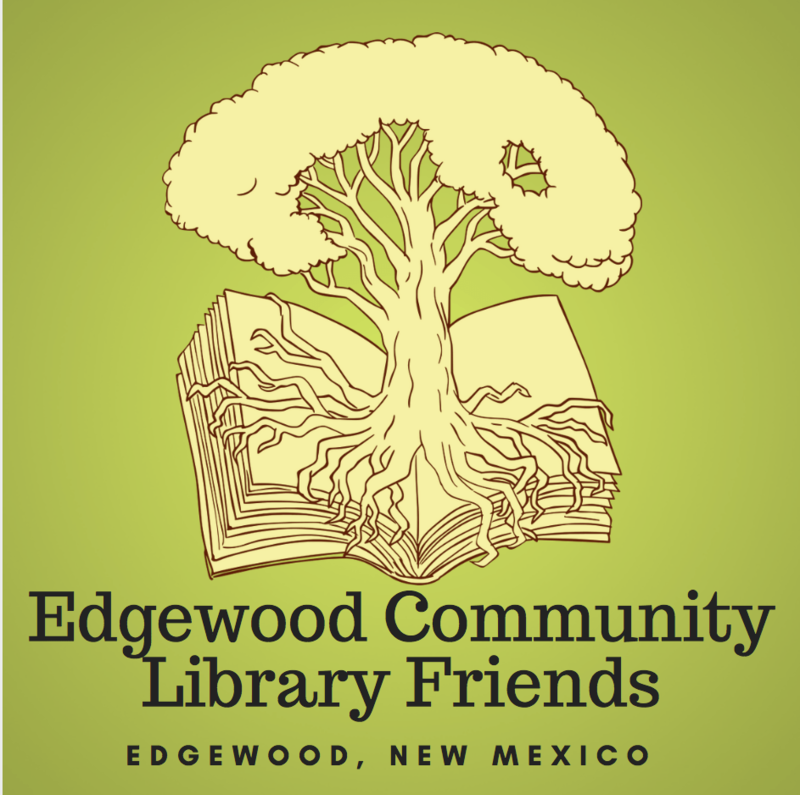 Stop be the Edgewood Community Library! They have are always adding acquisitions and have the most amazing staff! Come meet Andrea and Barbara and all of the fabulous volunteers! ← Book•clipse a real phenomenon!